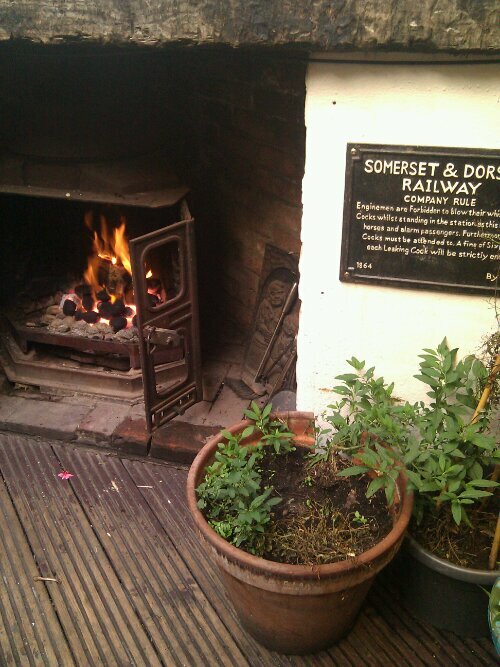 A roaring fire at the pub, welcome on a chilly evening at the end of July . Oh man. you never cease to amaze me. great pic. je t’aime.lyb,d.